We are excited to announce the transition of Total Hearing Care to HearingLife. The signs outside our clinics might be changing but the values and experts inside remain the same. 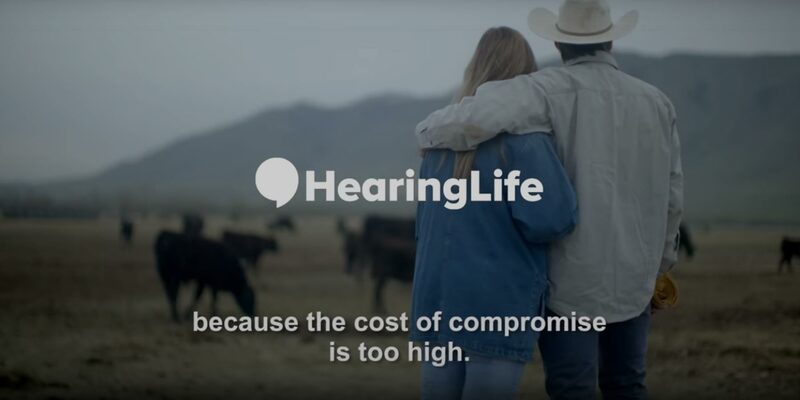 As a member of the HearingLife family, you will continue to experience outstanding care, dedicated staff and the highest quality hearing technology, resulting in hearing solutions you value.